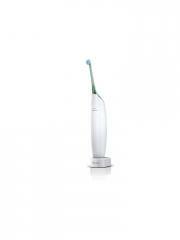 Philips Sonicare AirFloss HX8210/22 allows an easy cleansing between the teeth, in only 30 seconds. AirFloss has been clinically proven to provide healthier gums in just two weeks. 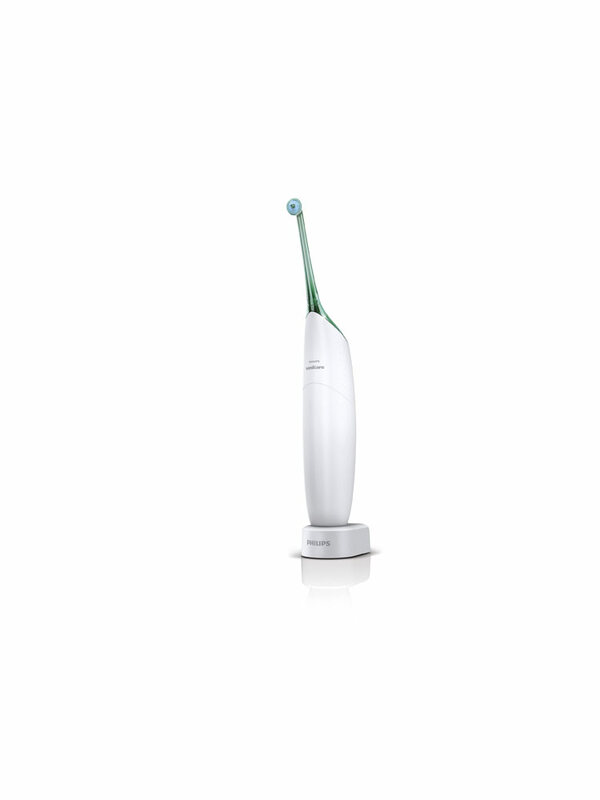 In order to process to the cleansing, simply fill in the Philips Sonicare AirFloss HX8210/22 with mouthwash or water in the handle tank to position the guide tip, and press the button to put the device in operation.